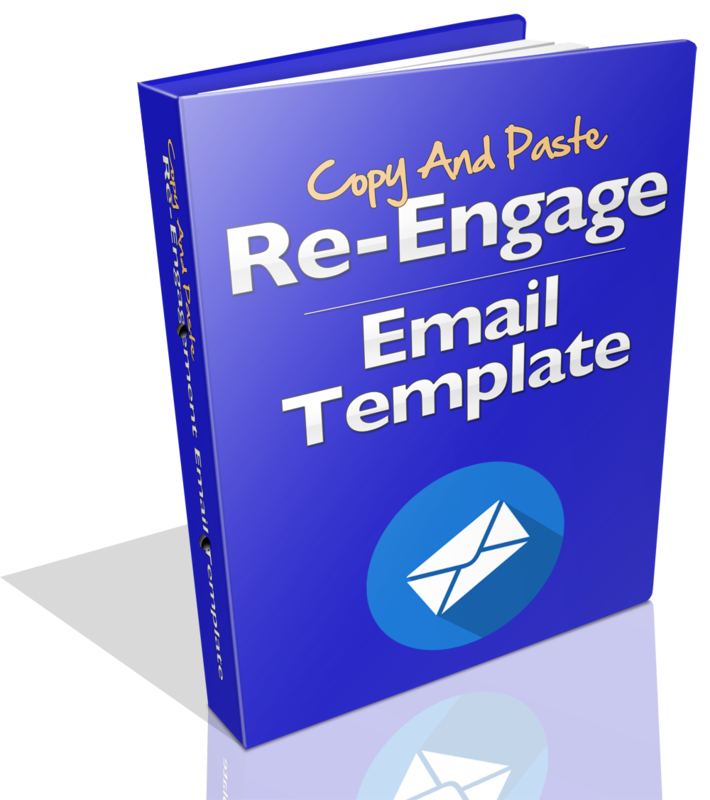 Re-Engage Your Email List The Right Way With This Free Optimized Autoresponder Template! Download the 5-part, cut-and-paste, 'Re-Engagement Campaign Template' to warm up your list, getting the opens and clicks you need to start running profitable campaigns! Cut-and-paste your way to a warm list. Just download the template, fill in the blanks, and schedule it in your autoresponder! Copy the exact sequence or modify for your audience, and maximize your open rates and click throughs! The entire, 5-part sequence is done for you... Just download the template file, add in your details, and you're all set to start mailing! Please Enter Your Email Address Below To Receive The Re-Engagement Email Template!